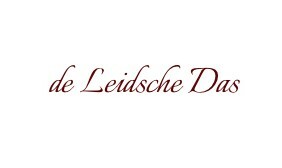 Microfiber logo ties custom made by the Leidsche Das. Custom microfiber logo ties made in your own design. 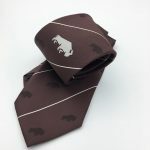 Most of our customers choose to have their logo ties made in microfiber and that is an excellent choice . Microfiber ties not only look better than polyester ties, they are also more durable and compared to a silk tie, a microfiber tie is much more stain resistant, without compromising on an elegant shine and luxurious appearance. Because ties made in microfiber are more durable they are ideal for companies, schools, sports clubs, fraternities or hospitality industry. When you have microfiber ties made, you certainly do not compromise on quality and you get a tie with the look of a silk tie at more than half the cost. Besides silk the quality of microfiber and price has made microfiber one of the more popular necktie materials. 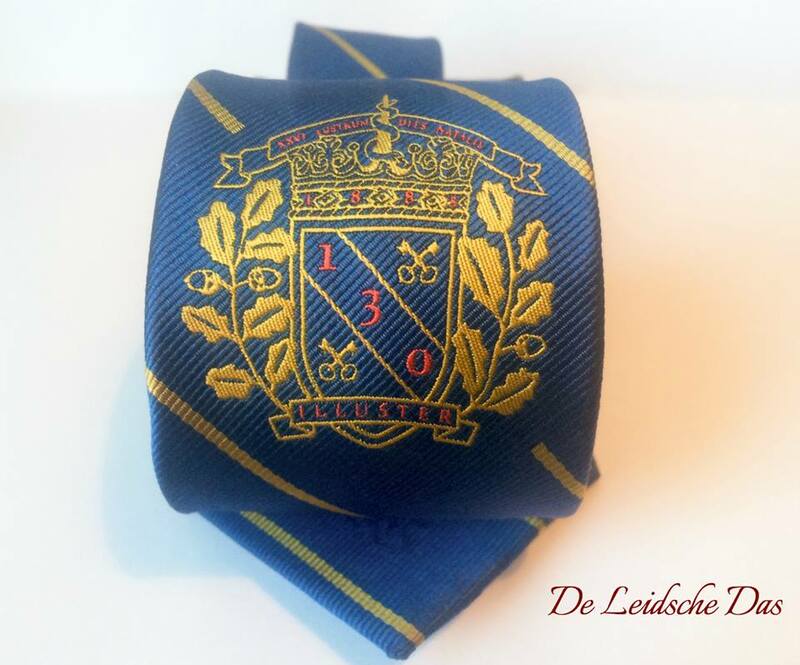 Do you want to have your neckties with logo designed and made in microfiber? First of all, we should mention that we do not print or embroider prefabricated ties with your logo! We weave the fabric for your neckties to the custom made design. Below you will find more information about the design process, prices and our production time. Our design process for custom woven microfiber logo ties. 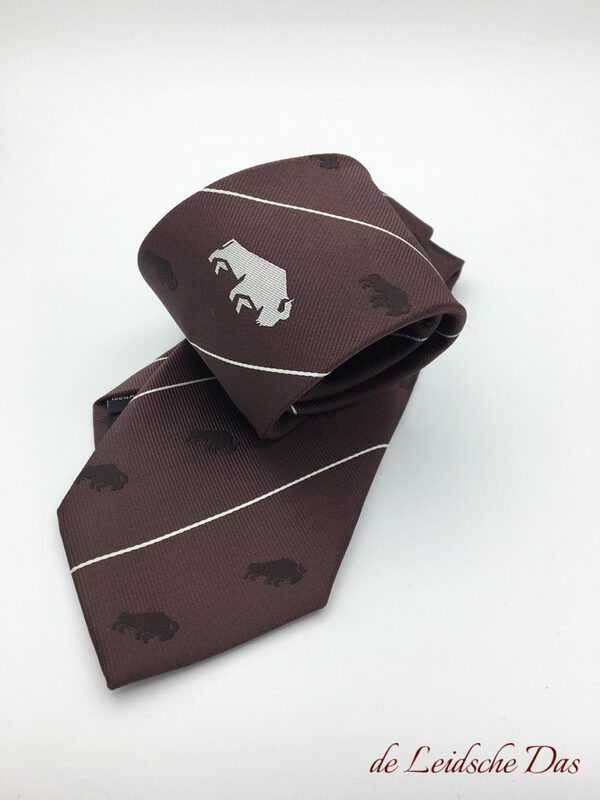 During the design process for your neckties you can make the following choices, the length and width of your ties, the color(s) of the yarn used, your own custom designed pattern, the weaving structure of the fabric and the position(s) of your logo, image, and/or text. We have a free design service for your ties. Please contact and share your wishes and ideas with our experienced designers and they will be happy to assist you during the entire design process. Our prices for custom made microfiber logo ties. Minimum order quantity 50 pieces. 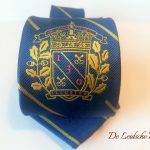 Of course you can also have your ties made in 100% silk if you want to know our prices please go to. Prices custom made silk neckties. Our production time for custom woven microfiber logo ties.